Program for Troubled Teens – Get Free Info! How to help teens, as a parent, with mental health issues such as depression, suicide, ADD/ADHD, bipolar disorder, oppositional defiant disorder, and more. 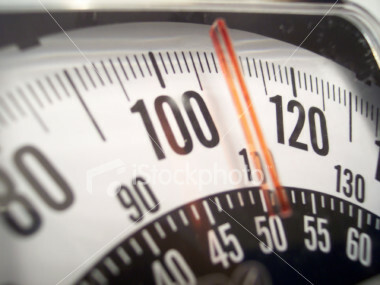 Eating disorders affect people of all ages but it is estimated that 90% of those with eating disorders are teens. The earlier a teen eating disorder is diagnosed and treated the better recovery is. Learn the warning signs of teenage eating disorders and watch for these signs in your teens. Don’t let your concerns go, seek help where needed. 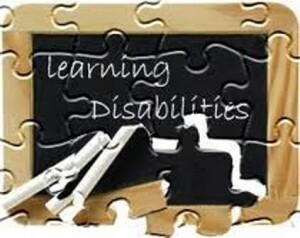 A learning disability can be a hard thing for teens to deal with. Teens are especially susceptible to bullying and peer pressure so anything that makes them feel weird or not normal can be hard to handle. Learn the signs of teenage learning disabilities and helpful solutions that can ease your teens stress and worries. 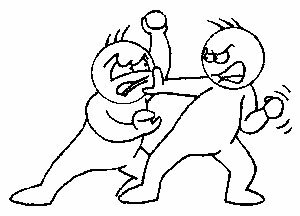 Oppositional Defiant Disorder (ODD) is more than just having an argumentative teen that likes to bend the rules and push his/her limits. 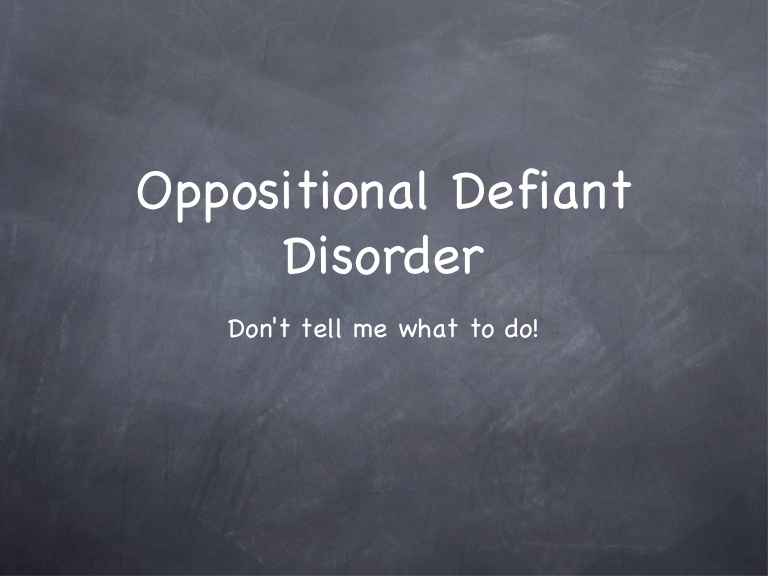 Understanding how teen Oppositional Defiant Disorder is diagnosed and the signs and symptoms will help parents recognize whether or not a teen may have ODD. Conduct disorders may be diagnosed using different criteria either from the Diagnostic and Statics Manual of Mental Disorders or the International Statistical Classification of Diseases and Related Mental Health Problems. Become familiar with the warning signs for teenage conduct disorders. 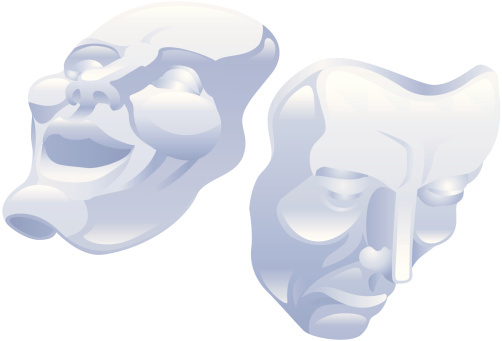 Bipolar disorder in teens can be a serious issue. Understanding what bipolar disorder is can help parents determine if a teen needs to seek professional diagnosis and help for teen bipolar disorder. Bipolar teens often display promiscuous behavior, suicidal thoughts, and extreme sensitivity. 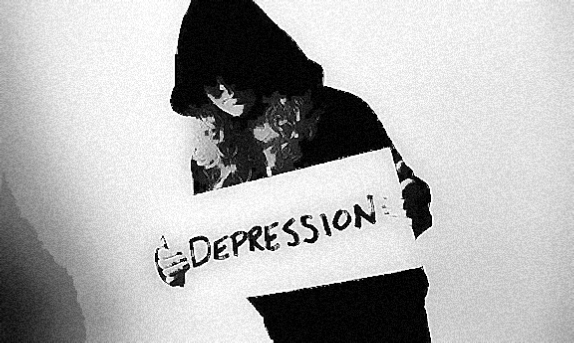 Teen depression can be a normal part of life but if the sadness goes on to long it may be a sign of a larger issue. Understanding teenage depression can help parents know the warning signs and help them determine when to seek professional help. Schools & Programs for Troubled Teen Help - Articles for Parents on Teen Help Issues.